Currently viewing the tag: "bars cebu"
Customers always love to have fun at an Irish Pub. And especially when there is live music where they can join in. Here is a video of customers Steve and Glen jamming with Jojo. Live music starts every night at 9pm so come on over and join the fun. Sets now available all night on all local beers 4+1. Buy 4 get 1 free at Marshall’s Irish Pub. This weeks live music schedule: Mon Orland Berondo. Tues Jojo Balande. Wed Crimson. Thur Orland Berondo. Fri GarBel Duo. Sat Jojo Balande. 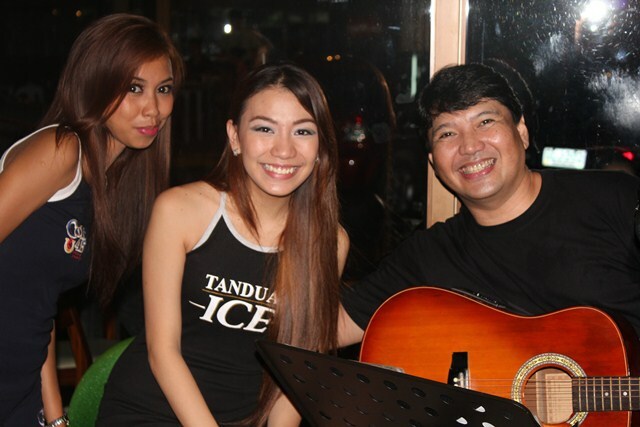 Live acoustic music starts at 9pm till midnight Monday thru Saturday. Thursday june 14 soft opening 9pm to 1am featuring live music from Orland Berondo. Friday June 15 grand opening 5pm to 1am featuring live music from 9pm to midnight with The GarBel Duo. Finally after months of preparations, things are progressing very well. We are now proud to announce the grand opening of Marshall’s Irish Pub Bar & Restaurant in Cebu City, Philippines on June 15th, 2012. 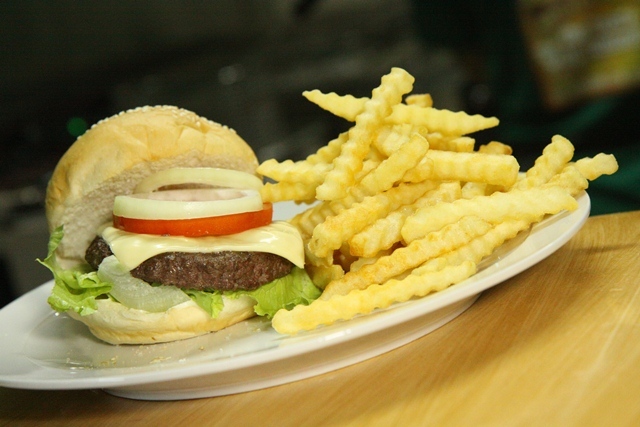 Everyone knows that Cebu bars are a fun place to meet up with friends and to have a place to sit, relax and enjoy the evening. With Cebu City being so large, there are so many Cebu bars to choose from. 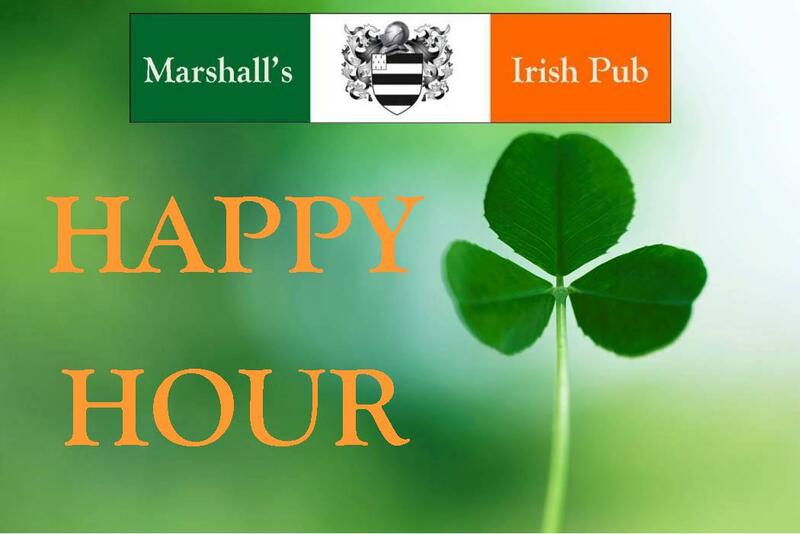 Although a couple of days late, we wanted to wish everyone a Happy Saint Patrick’s Day from Marshall’s Irish Pub Bar & Restaurant in Cebu, Philippines. Stay tuned for more information via our blog.